Smog can lead to health problems from asthma to triggering a heart attack. 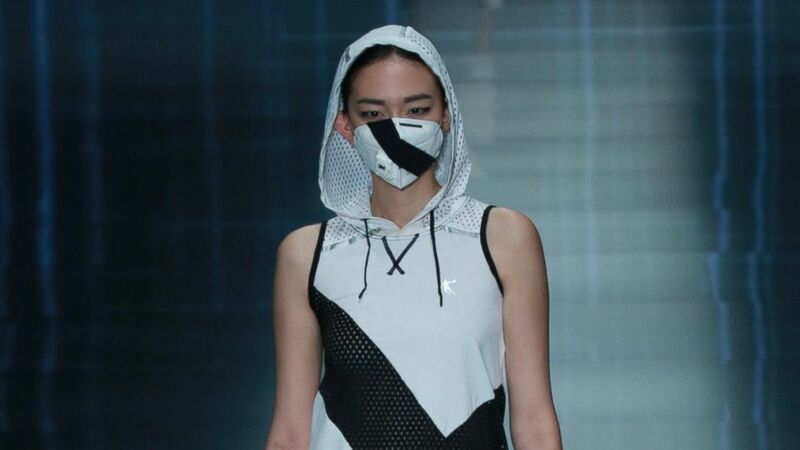 There's a new fashion statement hitting Chinese runways: the beautiful smog mask. 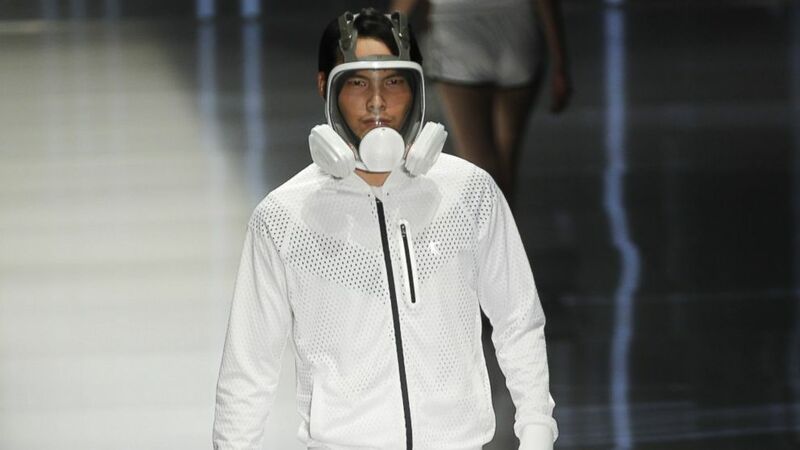 Fashion designers incorporated the pollution-blocking masks into their designs for Mercedes-Benz China Fashion Week in Beijing less than two weeks after Beijing marathoners donned masks for their 26.2-mile race on Oct. 19. (TPG/Getty Images) Pollution-blocking masks became the latest fashion statement on the runway at Fashion Week in Beijing, Oct. 28, 2014. Earlier this year, the World Health Organization reported that more than 7 million premature deaths worldwide are linked to air pollution each year. "Not for casual reasons are they called 'killer smogs,'" said Dr. William Schaffner, chair of preventive medicine at Vanderbilt University in Nashville, Tennessee. "Intense smog often cause a lot of asthma and respiratory stress and can precipitate heart attacks and things like that." Smog has consistently been a problem for industrialized China, whose thick fog of pollution is primarily the result of burning coal, said Dr. Dorr Dearborn, an environmental health expert at University Hospitals Rainbow Babies & Children’s Hospital. And indoor pollution in rural homes may actually be worse than outdoor pollution in cities, he said. 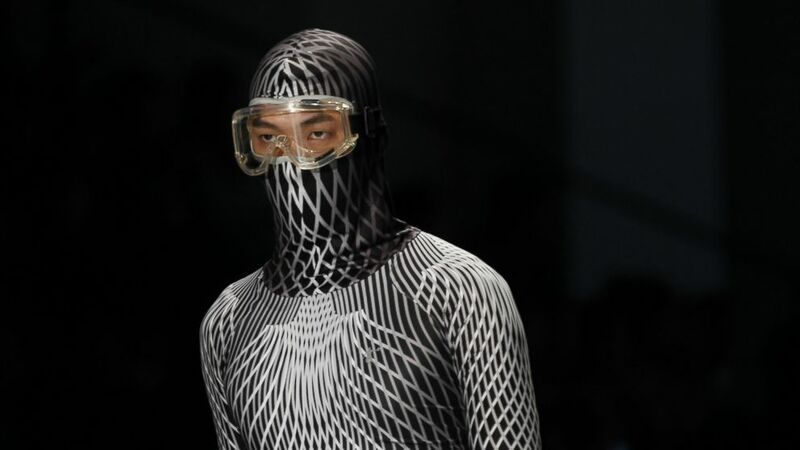 (TPG/Getty Images) A facial mask appears at the China international fashion week, Oct. 28, 2014, in Beijing. Although a fiber painter's mask won't do much to block out the airborne particles, Dearborn said, masks called N95 and N100 masks are effective. It was not clear what materials the fashion designers were using. (ChinaFotoPress/Getty Images) A model showcases designs on the runway at QIAODAN Yin Peng Sports Wear Collection show during the fourth day of the Mercedes-Benz China Fashion Week Spring/Summer 2015 at 751D.PARK, Oct. 28, 2014 in Beijing.